We offer clients a unique approach to hotel development because we can help you form an idea and see it through. NHG is the full-service solution for clients who desire to build and own hotel real estate but are in need of assistance. Our professional team can source and deliver quality sites for new hotel development, select the right franchise for the project, and facilitate the project. We use our relationships to help hotel owners build a quality project. NHG is the coordination piece between all the parties involved in a construction project. This helps alleviate the headaches for everyone involved in the project. We focus on the details and design to efficiently utilize every square foot of a hotel design. From our experience as operators, we know what space is used in day-to-day operations and can apply this during the design phase. There are multiple disciplines involved in every new construction project from the architect and engineer, the Brand, local government and general contractor. Our expertise allows us to coordinate each discipline in a project for our clients, to ensure the process goes smoothly and efficiently. We found the biggest mistake that happens in a project is the lack of communication between each person involved in the process. Naples Hotel Group solves the issue by initiating communications so every person involved in the project is well informed to make it a success. We partner with some of the best architects in hospitality today. We work directly with them through every stage of design to ensure that the property adheres to all brand standards while embodying the utmost in functionality and stylish aesthetics. The time spent during the design stage ensures the architect covers every detail of the project and incorporates it into the design documents. This process helps guarantee the project gets priced correctly and, most importantly, gets built to correct standards. 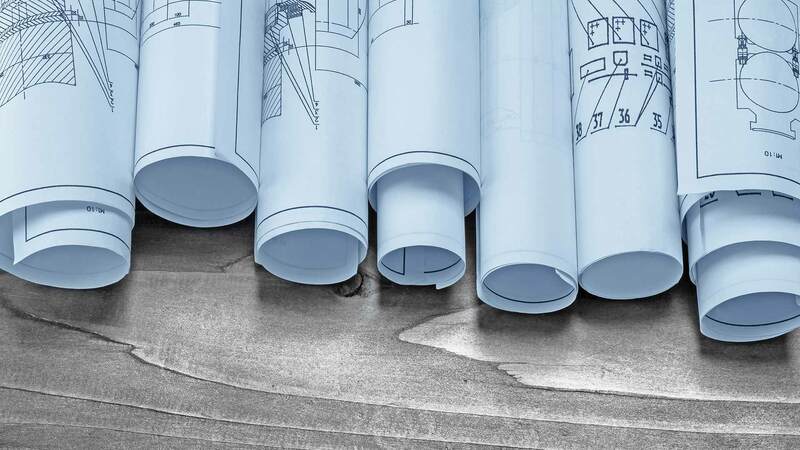 Overall to us, there are several things needed to make a project successful but it must start with a good set of drawings. We focus on the details and design to efficiently utilize every square foot of a hotel design. As operators, we know what space is used in day-to-day operations. Our team has an extensive amount of expertise in building hotels. This includes reviewing design drawings and a good understanding of engineering on a project. This allows us to act as the Project Coordinator. If you have built a hotel before, you will know, that problems can occur in many areas, and the biggest issue that comes about is who is to blame or who is going to pay for it. Everyone involved can get good at blaming someone else for a mistake. Naples Hotel Group's role is to close that communication gap and confirm each discipline knows who is responsible for what so at end of the day all aspects of the project are completed. Key elements to this are being proactive with all disciplines so everyone understands the plan and how we will get to the end. You cannot judge a project on what it costs up front; you can only judge a project on what the final cost is once it's done. Every one of our past projects has been completed within budget and on time. That's because we only work with hotel contractors we trust, are familiar with brand standards, and have a proven track record with upscale limited and select service brands such as Marriott and Hilton. NHG will work closely with the General Contractor throughout the whole project. We are unique in the fact that we understand construction as much as we understand operations. This means we can make sure the product works the way it should for day-to-day hotel operations. A smooth opening is everyone's goal. To facilitate this, Naples Hotel Group coordinates FF&E installation, final staging, cleaning, and training staff members on the brand's standard of service. We have a dedicated team that monitors daily progress as the hotel approaches its opening day. Our team has a detailed checklist to meet all required brand standards. We also coordinate with all disciplines on final permits to guarantee a punctual opening day ready for the first guest!